Did The DCU Just Cancel The Flashpoint Movie? This week DC fans got some disappointing news that the highly anticipated and upcoming Flash solo movie won’t be an adaptation of the reality-warping Flashpoint storyline anymore. 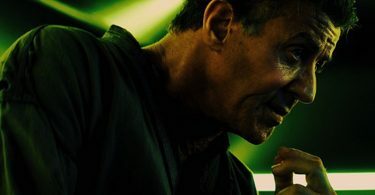 CelebNMovies247.com has just heard a rumor that Ben Affleck will no longer be reprising his role as Batman, but Gal Gadot is staying onboard as the illustrious Wonder Woman. WB has yet to comment on the matter – obviously – but according to Mario-Francisco Robles of Revenge of the Fans, Flashpoint‘s cancellation is to do with Ben Affleck finally making a decision about his future with the DCEU. And it looks like he’s decided to call it quits. 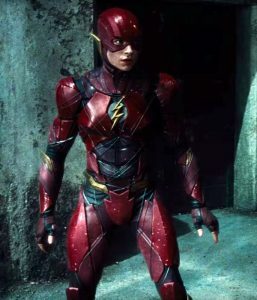 Batman was expected to play a major role in Flashpoint, but with Affleck out of the picture now, it seems the studio has just decided to cut their losses and do a straight-up Flash film that makes use of Ezra Miller’s talents. 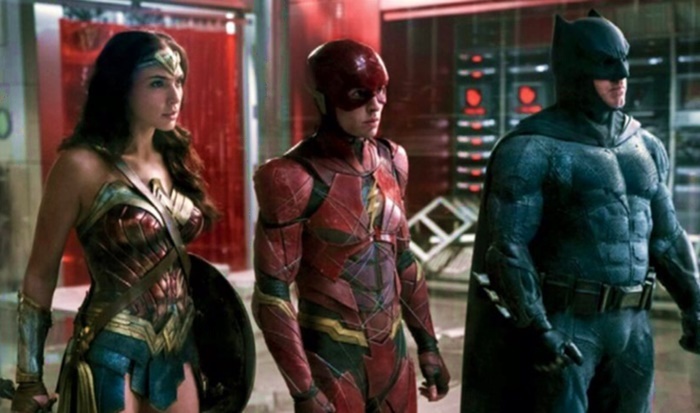 It was previously thought by many that Flashpoint was going to be used to iron out any wrinkles in the DCEU and reboot the universe as Warner Bros. saw fit, much like X-Men: Days of Future Past did for its franchise. However, Revenge of the Fans’ report claims that new DC Entertainment chief Walter Hamada has decided to simply move on from the mistakes of the past without the need for a reset button. 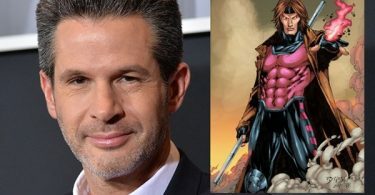 The main reason is this – DC Entertainment chief Walter Hamada has decided to simply move on from the mistakes of the past without the need for a reset button! That is the KEY REASON why the DCEU is FAILING with DC fans. Hamada NEEDS to realize these films are for diehard fans and if the studio deprives them of the essentials needed in these films then Marvel will remain the dominate superhero movie making franchise and DC will remain lackluster. The DCEU can’t just rely on Wonder Woman to carry out their universe. They NEED Flashpoint to correct the many mistakes. As for, Ben Affleck, he should have NEVER been a thought for DC. He is not one of those actors who stick around to finish what he started, damn ask Jennifer Garner she can tell you. Sorry, but real is real, so Hollywood no offense but please start making smart decisions with the actors you cast for the DCEU. Take note of Marvel, they don’t go with big name stars they make them mega name celebrities.